My husband Vishal got these tiny purple blue berries one day back from office. On asking him what they were, he proudly proclaimed the season's first batch of Falsa. I know my fruits and somehow this one escaped my knowledge since the time I was born!! I had never even noticed them, leave alone tasting them. On finally having the privilege to taste them, I found them a bit too tiny, sweet and sour and a little cumbersome to remove the seed while eating. So the Falsa was happily left for Vishal to devour. 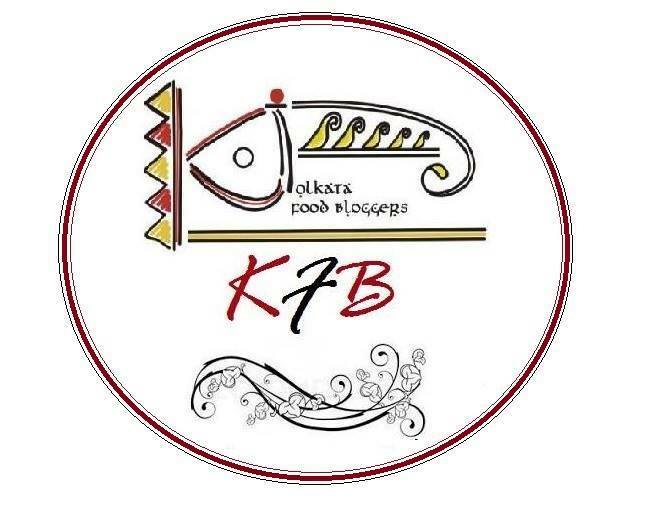 I took a picture of them and posted in the Facebook group-Chef at large asking fellow foodies its English name. To my surprise I was bowled over with many answers, most of them referring it to as the Indian Blueberry with its scientific name being Grewia asiatica. A little research divulged that Phalsa/Falsa(Urdu) is native to Southern Asia and is a Summer fruit. It is an excellent cooling agent and has astringent properties. It is rich in Vit C and is a good source of antioxidants. Falsa is popularly used to make juices, syrups and sherbets. My first attempt in my Falsa Fetish series is this extremely simple and yummy Gelato or better called Frozen Yogurt. With an amazing sweet and sour taste and a pretty colour, this dessert is definitely a Heart Winner and worthy to be called an excellent Summer Treat. Wash berries, drain and mix them with sugar and water. Keep aside for 1-2 hours. Mash them (I used my fingers) and pass through a strainer (this helps to remove the seeds). Be careful to not get any stains on your clothes. This step takes some effort and time but is worth it as you can get a lot of the pulp mixture by repeated straining. Take hung curd and cream in a bowl and whip it. Add the berry pulp mixture and mix well. Transfer to an airtight container with a lid and put in the freezer. Let it set for an hour or 2 and whisk it with a fork to break the ice crystals. Repeat it 2-3 times, whisking every hour. Let it set. Scoop out the Gelato and serve with a sprinkle of fresh Falsa and a sprig of mint leaf. The quantity of sugar may vary with the sourness of the fruit. Always taste the pulp mixture before proceeding. From being unaware of its existence to falling in love with this tiny summer fruit, I sure had a whale of time with my experiments. More on my Falsa Fetish following soon with an amazing Falsa bake!! come on you never had falsa. it's favorie fruit for summer, but i since last 15 years i never had it now you are making me crave for this. its so chatpata, and u dont have to take out seed, just chew it. Delicious Gelato berries and yogrut goes well. 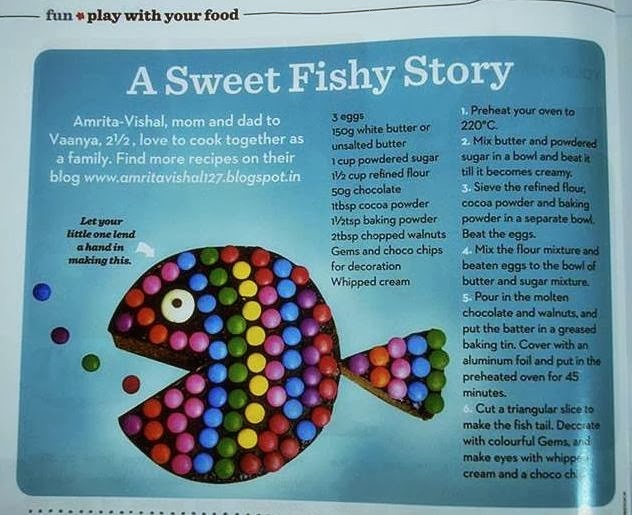 Amrita I loved this recipe. Above all, I loved the picture of falsas in the antique looking silver bowl. And as always, I love the nuggets of information that come with your posts. I am definitely going to try this recipe with mango. Gelato looks stunning and very catchy with a eye pleasing colour. Blueberries but don't know about Indian Blueberries. The fruits are lovey and vibrant. Similarly your gelato is vibrant and awesomely tempting. Love the add-in of curd and cream. I don't think I've ever tried falsa before. Yes, looks similar to the blueberries I know. Gosh, your dessert looks delicious and refreshing. :) YUM! lovely colour and great presentation. loved that antique platter. Wow! this is a tasty dish. Sounds yummy, very interesting.. I don't get blueberries here.